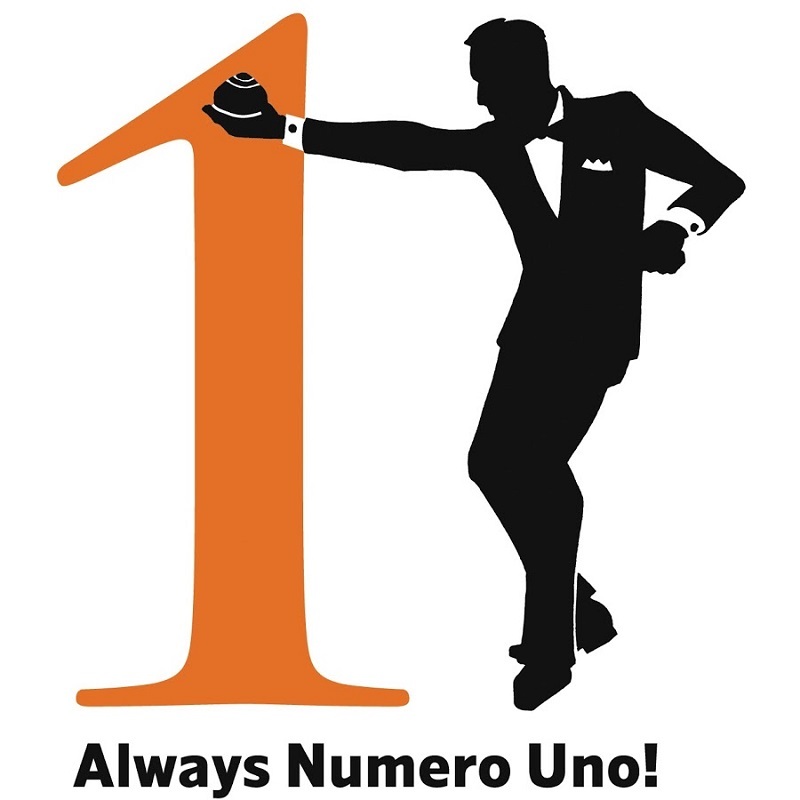 My Number One Card Game: Uno | SPACE-BIFF! I know I sometimes come across as a bit of a tough guy, always talking trash about certain board and card games, but really I’m very warm and approachable. In fact, I’ve had enough of the lies. It’s time to come clean. I love Uno. Love it like a spoonful of butter dusted with brown sugar. Below the jump, I’ll give three reasons why I think it’s one of the best card games ever designed. Have you played Uno? If so, leave a comment below! Reason #1: It’s Simple, Perfect for Learning And Teaching! Each player is dealt seven cards. The remaining cards are placed face down in the center of the table to form the drawpile. The top card of the drawpile is turned over and placed next to the drawpile to form a discard pile. The first player (normally the youngest player) views his/her cards and tries to match the card in the discard pile. You have to match either the number/type or the color, for instance if the discard pile has a red card that is an 8 you have to place either a red card or a card with an 8 on it. If the player has no matches they must draw a card. The game continues until a player has one card left. 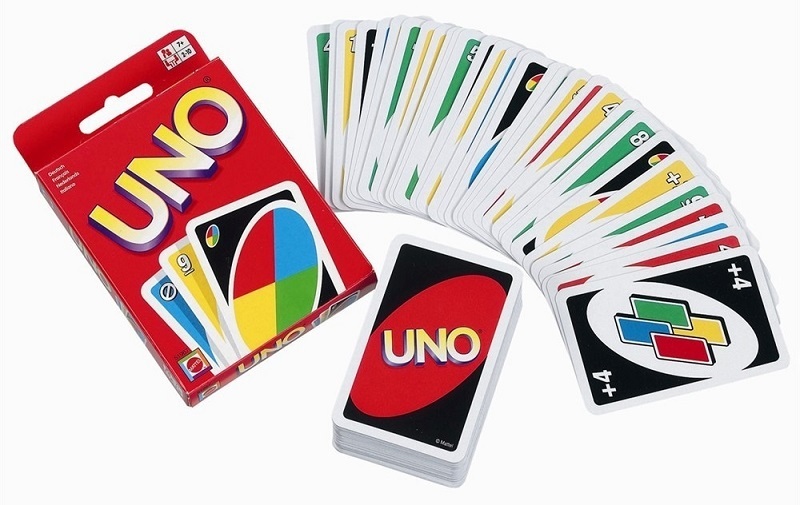 The moment a player has just one card they must yell UNO. If they are caught by another player, the player who was caught must draw two new cards. Once a player has no cards remaining the game is over, points are scored, and the game begins over again. Simple, right? The best part is, everyone can play Uno! And I mean everyone. Yes, even your bedridden grandmother. Yes, even your comatose sibling. Just fan out seven cards in their brittle hands and help them out! Good play, grandma! 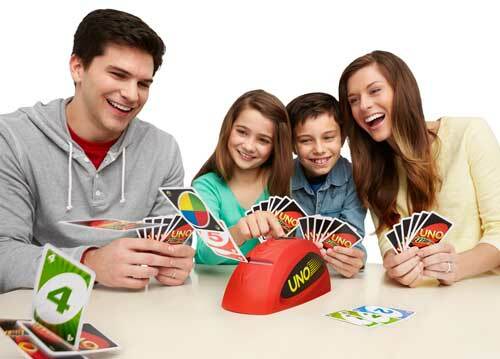 Look how happy my family is playing Uno! Some card games are way too racy to play with family, especially Cards Against Humanity. But Uno isn’t like that at all. It’s totally friendly — no, really, I’ll prove it. Just look at those cards: entirely inoffensive. Just numbers and colors, and maybe the occasional special card, though if those are too much for your family it’s easy to just take them out. Oh, I forgot to mention the special cards. My bad! They really spice up a game of Uno. For instance, you might play a Reverse card, which means you have to reverse the order of play. So if you’re going clockwise, you switch to counterclockwise. Crazy, huh? Then there are wild cards that count as any color, and even Wild Draw 4 cards that make the next person draw four cards. The Draw 2 card makes the next player — you guessed it! — draw two cards. If there’s one card I always take out, it’s the Skip card. It skips the next player’s turn, and that’s way too mean for my tastes. Uno means “one” in Spanish. No kidding! I bet you didn’t expect to get a dose of high culture when playing a game of Uno, did you? Well, you were wrong. Dead wrong. Because Uno means “one” in Spanish. In conclusion, Uno is the best. I heartily recommend it. It offers tight, crunchy gameplay, and it’s super portable, which matters a lot to me because I travel like once a year. Posted on April 1, 2015, in Board Game and tagged Board Games, Mattel, Uno. Bookmark the permalink. 7 Comments. Monopoly definitely makes for a better April 1 Game of Choice. Uno is at least inoffensive. Kudos regardless. Dan’s hatred of Uno has been a long-running joke on Space-Biff!, so Monopoly wouldn’t have been quite so surprising. This is the greatest April Fools review of all time. Once my sibling played a reverse card right after I played a reverse card, and then I played a reverse card again. It was crazy! What is it with commenters explicitly ruining April Fools jokes lately? A simple “you got me!” adds to the mystery. Mentioning the date gives it away. Pingback: Here He Comes to Save the Day | SPACE-BIFF!